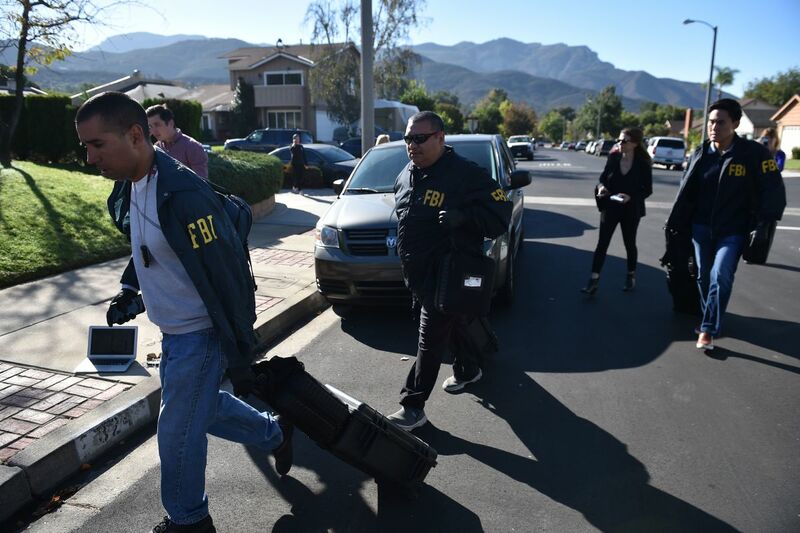 Federal Bureau of Investigation staff arrive at the home of suspected nightclub shooter Ian David Long on November 8th, 2018, in Thousand Oaks, California. On Wednesday night, a gunman entered a country music bar in a quiet suburb near Los Angeles and opened fire. He killed 12 people, including a responding sheriff&apos;s sergeant. 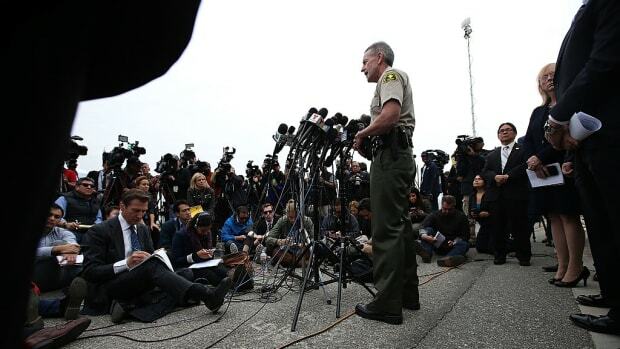 He also died, possibly of self-inflicted wounds, the Los Angeles Times reports. Mass shootings are shocking to any community, but Wednesday&apos;s violence brought with it a couple of unique surprises: The Golden State has among the strongest gun regulations in the nation. Does this mean gun laws don&apos;t work? 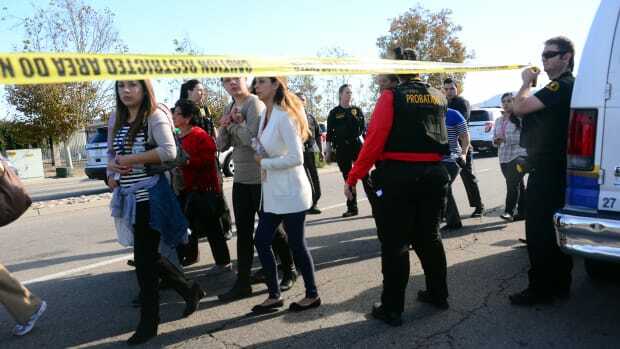 It&apos;s too soon to know whether the gunman obtained his weapon illegally, or whether California&apos;s legal firewall against dangerous gun ownership contains weaknesses he exploited. But a quick look at gun-control laws and numbers in California doesn&apos;t necessarily suggest that the state&apos;s laws are useless. California already has among the lowest gun-death rates in the nation, which experts attribute at least partly to gun control. "I believe the laws play a role," Garen Wintemute, director of the Violence Prevention Research Program at the University of California–Davis, writes in an email. 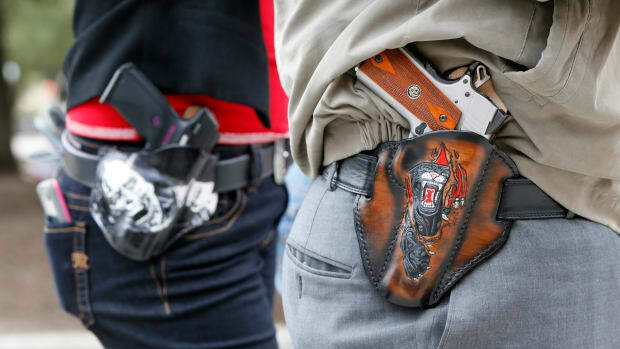 "We have a low prevalence of firearm ownership, which definitely matters, but that can be related to the laws as well." Among California&apos;s laws are two that Wintemute specifically pointed to, in an opinion piece published in September in the New England Journal of Medicine, as helpful in preventing mass killings. Namely, the Golden State has a strong background-check law, where most gun purchases, including transactions between private individuals, must involve a check against state and federal files. That&apos;s a much more thorough background check requirement than that of the federal law, which leaves private sales unregulated. California also has what&apos;s sometimes called a red-flag law, which allows family members and law enforcement to file an order with a court that forces individuals to give up their weapons and ammunition, for 21 days, if they seem to be at risk of wreaking violence: if they threaten to hurt themselves or others, for example, or violate a domestic-violence order. 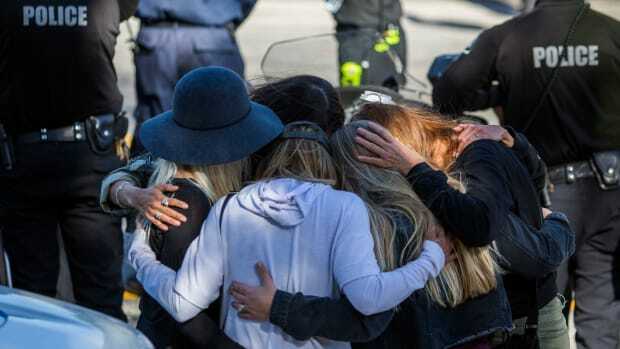 The law passed after a shooting spree claimed six lives at the University of California–Santa Barbara in 2014. 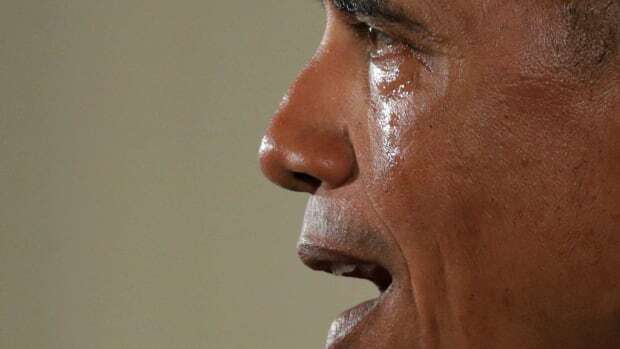 Worried about threats he had made online, the gunman&apos;s parents called local police, who checked on him, but didn&apos;t search his apartment, where he had stockpiled weapons. A study of Connecticut&apos;s red-flag law has found it prevented suicides. It didn&apos;t study homicides. Wintemute and his colleagues are now studying the effects of California&apos;s law. 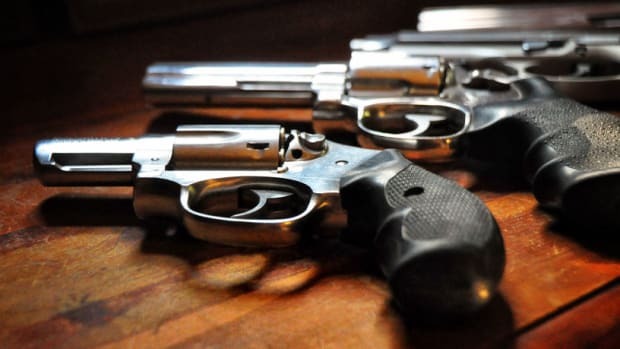 But California&apos;s red-flag law—also sometimes called gun violence restraining orders or extreme risk protection orders—has come into effect slowly, as an investigation by the Sacramento Bee found earlier this year. Courts issued 86 red-flag orders in 2016 and 104 in 2017. Compare that to Connecticut, which has a population less than one-tenth of California&apos;s, but issued, on average, more than 50 such orders a year between 1999 and 2013. A county deputy district attorney the Bee interviewed has been working to educate law enforcement, while an advocacy group has created a website to teach family members about the law.